Tired of living a life you don’t deserve? Take charge of your existence and thrive! Do you feel regret for the life you could be living? Are you bored and dissatisfied with your typical repetitive day? Abandon the life you “should be” living and discover what your heart and soul truly desire. 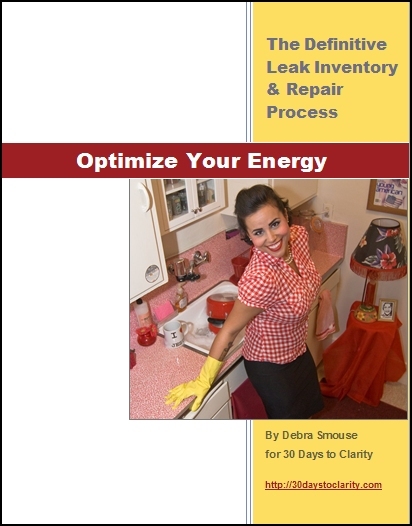 Let expert life coach Debra Smouse show you how to finally step into the world you want. The key to being content is knowing what you want and putting it in place. 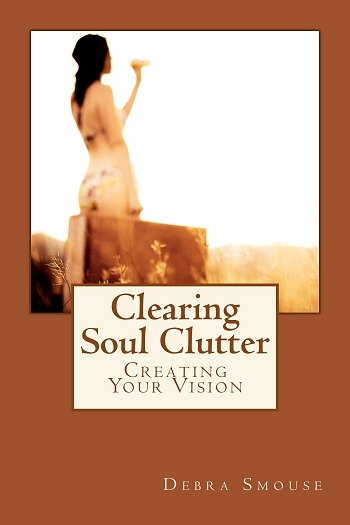 Clearing Soul Clutter helps you determine your true goals so you can start setting up your ideal circumstances. Based on a proven method that has helped hundreds design their dream existence, Debra’s book will teach you exactly how to imagine what you want and how to make it actually happen. Hot to set and reach the right goals every time, and much, much more! If you like challenging new ideas, actionable teaching, and caring guidance, then you’ll love Debra Smouse’s life-changing book. Buy the book to own your vision today!